Love the smell of Maraschino cherries? 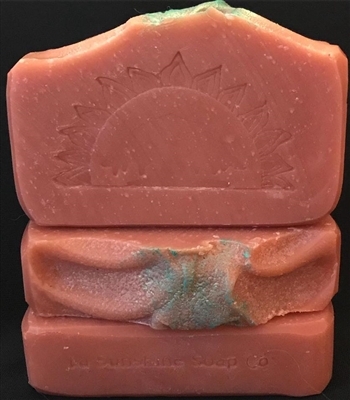 Then you’ll really want this soap! The scent is “spot on”! Reminds me of Shirley Temple drinks.